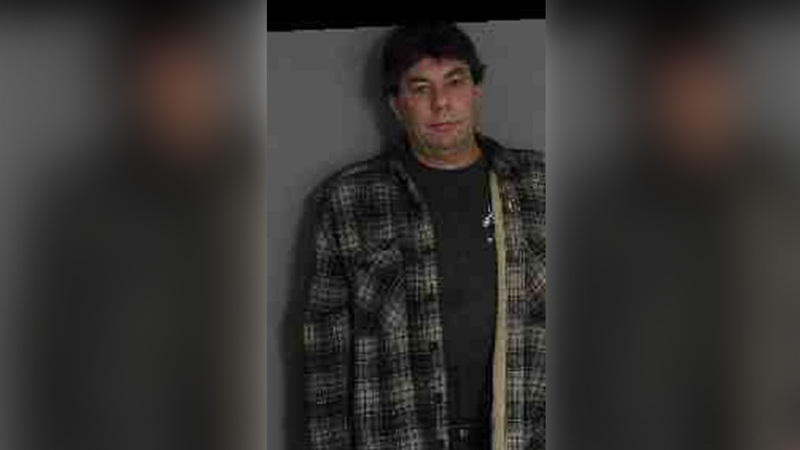 FISHKILL, New York (WABC) -- A man from Duchess County was arrested for DWI - ironically while he was attending a DWI victim impact panel. David Kilmer, 51, of Fishkill was stopped by police a and was refused entry into the victim impact panel after officials say his blood alcohol level was nearly three times the legal limit. Kilmer claimed he did not drive a car before attending the panel, and was advised not to operate a vehicle and call for a ride home. He was then observed leaving the parking lot in a Chevrolet pick-up before he was pulled over and arrested. Kilmer was ordered to attend the victim impact panel due to an alcohol-related driving offense conviction earlier in January. He was arraigned, and set to appear in court next week.